Losing a pet can be devastating. Many people feel that laying their beloved pet to rest is a final and fitting act of farewell. Pets at Peace Pet Cremations are a way of farewelling our pets is a last act of love and can often help in the healing process, an important part of gaining closure. Pets at Peace is an Australian owned and operated company servicing the whole of New South Wales including Sydney, Canberra, Blue Mountains, Newcastle, the Central Coast, Orange, Bathurst and Dubbo. 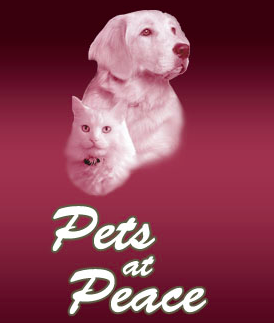 Pets at Peace built Sydney's first privately owned pet crematorium. We have three individual pet crematorium units and you can rest assured that your pet will undergo an individual cremation, giving you 100% certainty of your pets ashes.